Spain Select, the Spanish pioneer in the short-term rental of luxury properties, has announced its expansion in Valencia with 15 new apartments in the city center. These designer properties are available as of today for daily and weekly rent, and can be booked on the company’s newly designed website. The incorporation of these fifteen luxurious properties in Valencia’s city center, are representative of Spain Select’s ongoing plans to increase its portfolio of top-of-the-line properties throughout Spain. 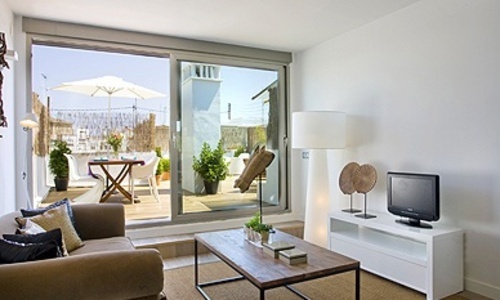 Aimed at the business professional and the individual or family in search of an alternative to a hotel, the strategic increase in Spain Select’s supply of apartment rentals in Valencia reflects the increasing attractiveness of this Spanish city as a destination for both business and pleasure.